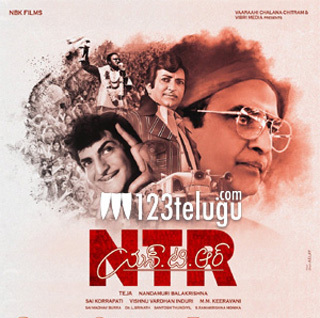 We all know that Balakrishna is acting in a biopic which is being made on the life of his father the late N T Rama Rao. The shooting of the film has also started and the latest we hear is that Nara Lokesh’s son, Devansh and hero Kalyan Ram’s son Shourya Ram will be seen in cameos in the film. Teja is directing these films and the news is that these star kids will be seen as NTR’s sons in the film. The film is being made on a prestigious note and some of the star character artists will be playing key roles in the film. Watch out this space for more updates on this project.